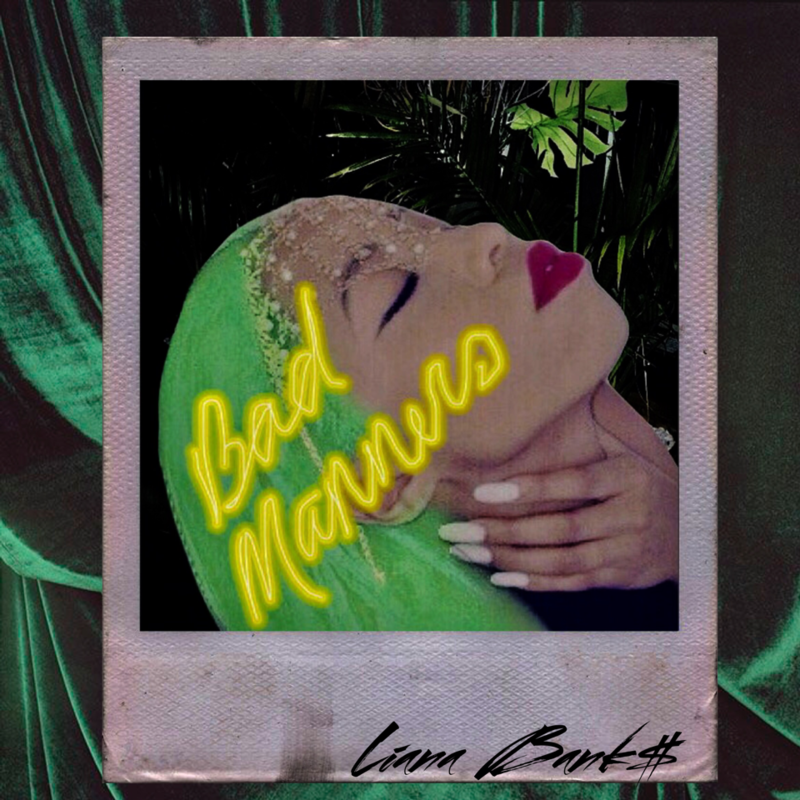 New York R&B artist/songwriter Liana Bank$ delivers her dope new track “Bad Manners” produced by Simen Sez and Aiden B Carroll. On the song, the green-haired beauty uses her infectiously sweet vocals to effortlessly float over the slick, laid-back production. “Bad Manners” serves as the latest single from Liana’s upcoming anticipated sophomore project, APT. 210, due out soon. Until then, stream the song below and stay tuned for more exclusive sounds from Ms. Bank$.